• One piece cable tie and fixing offers a simple and easy to use method of bundling and fixing cables. •The design of the fir tree ensures a positive and secure fixing into panels with thicknesses from 0.8mm to 7.0mm or threaded blind holes. • Disc on the top of the fir tree covers the hole and minimizes the ingress of water and dirt. • One piece cable tie and fixing offers a simple and easy to use method of bundling and fixing cables. •The design of the fir tree ensures a positive and secure fixing into panels with thicknesses from 0.8mm to 7.0mm or threaded blind holes. • Disc on the top of the fir tree covers the hole and minimizes the ingress of water and dirt. Fir Tree Mounts offers a simple and easy to use method of bundling and mounting cables. The design of the fir tree ensures a secure and robust fit into panels with a round mounting hole between thicknesses between .03" - .28". The 'disc' on the top of the fir tree covers the hole and minimizes the ingress of water and dirt. 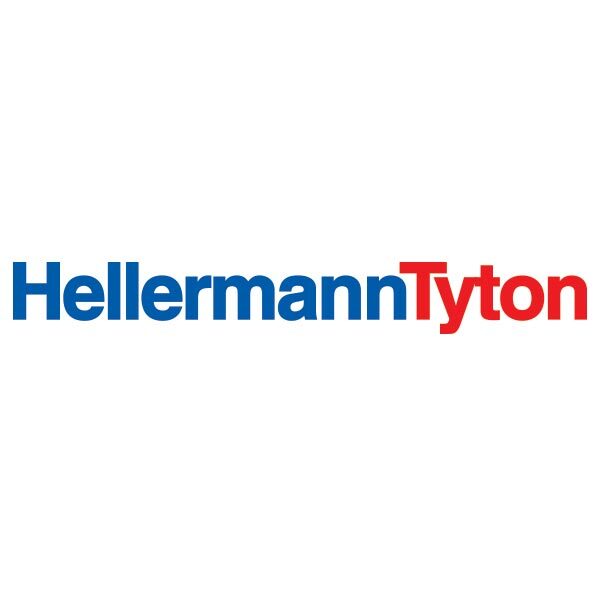 The outside serrated tie can be applied by hand and tensioned with one of HellermannTyton's manual or pneumatic hand tools.